As the boxes in my room (and landing, and foyer, and bathroom) mount and my moving day looms ever closer, I can’t help but wish there was an easier and more glamorous way to uproot my life. With standard cardboard boxes and a sturdy but ordinary moving truck dominating my weekend, my designer-obsessed mind keeps wandering to opulent alternatives that would surely enhance the daunting task. 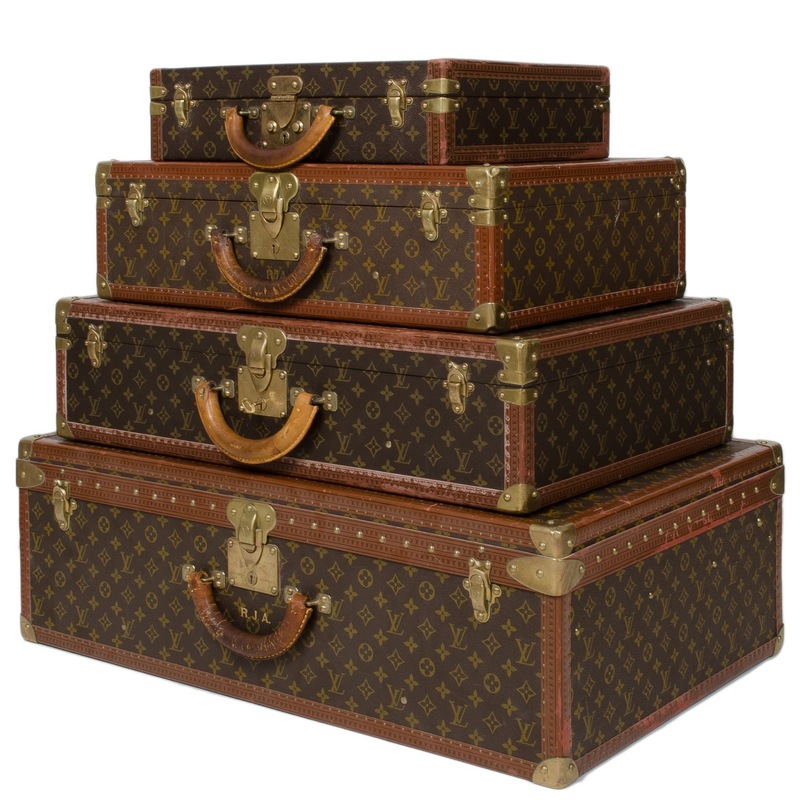 Soaked in luxury, reverie and labels, my dream move would start with the major upgrade of swapping boxes for trunks. Thanks to my charming, handsome and even more label-loving than me boyfriend, vintage steamer Louis Vuitton trunks have made it on my radar. His taste and dreams are clearly as extravagant as mine; the trunk would be filled with vintage cognac and set just so in his cigar lounge, naturally. The classic Louis checkered print, complete with vintage, legitimate travel stamps and stickers are the particular ones that have my heart. Their rich history and association with travel back when it was super glamorous and ultra aristocratic only add to its appeal; although a little ostentatious, the swank is balanced by its significance in fashion history. 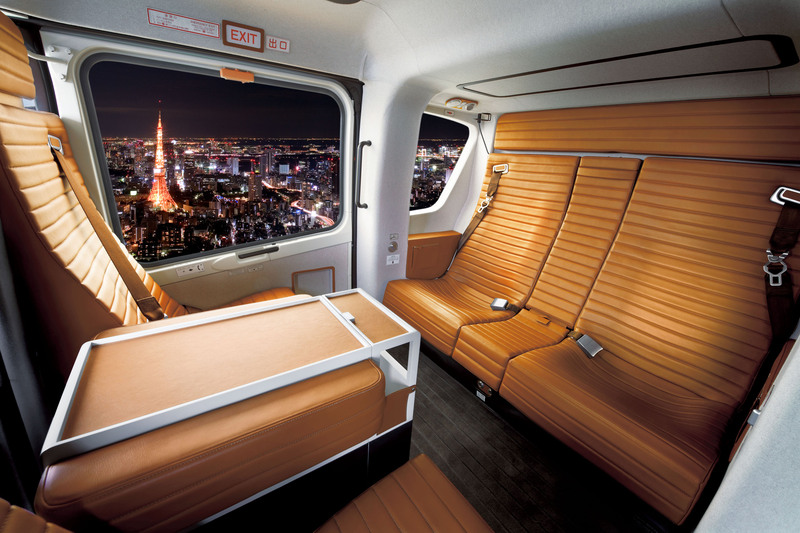 By stark comparison, the entirely modern Hermès helicopter is a shiny new toy I’d love to leisurely fly over the interminably cramped Gardiner. Rich, milk chocolate brown and the classic Hermès orange look lovely on the calfskin leather seats and leather trimmed controls. Luxe lined generous cargo space allow for each of the five passengers to pack their Louis trunks and then some. A sliding glass partition, separating the cockpit from the passenger compartment, allows for natural light and a little privacy. Talk about travelling in style. ← …And I’d Like to Thank The Academy!